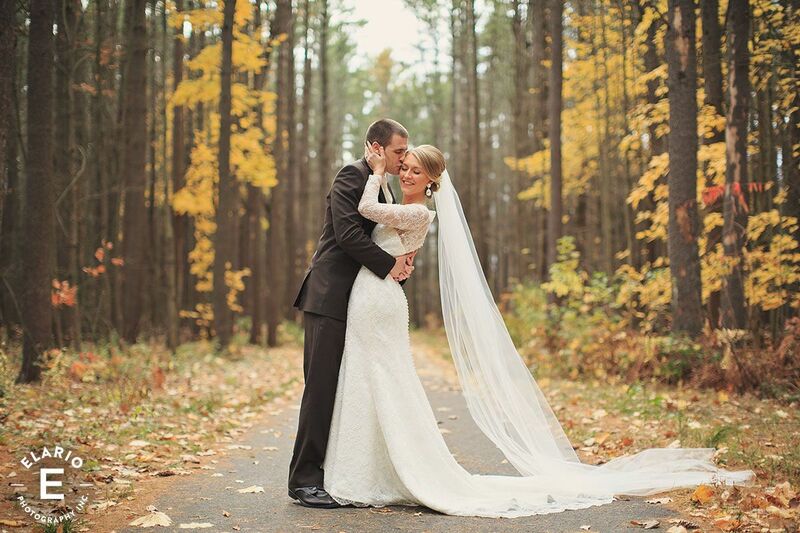 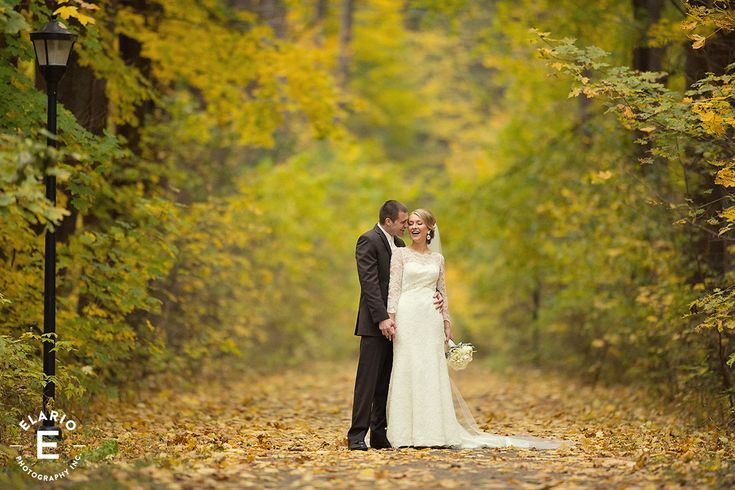 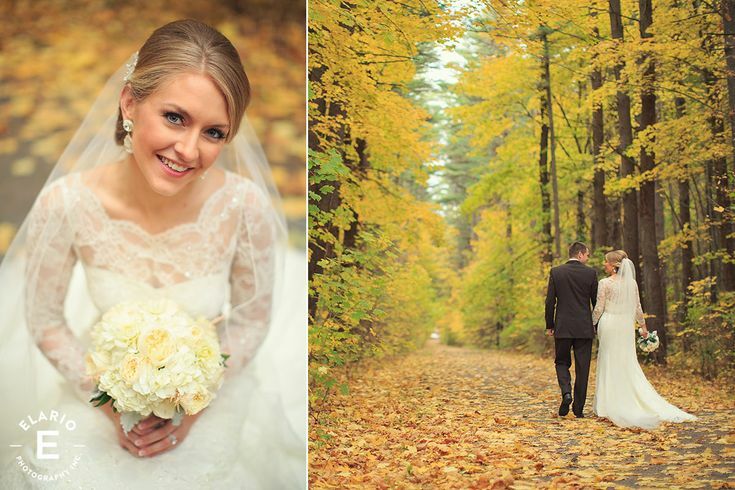 again.. the color hung on for our November brides!! 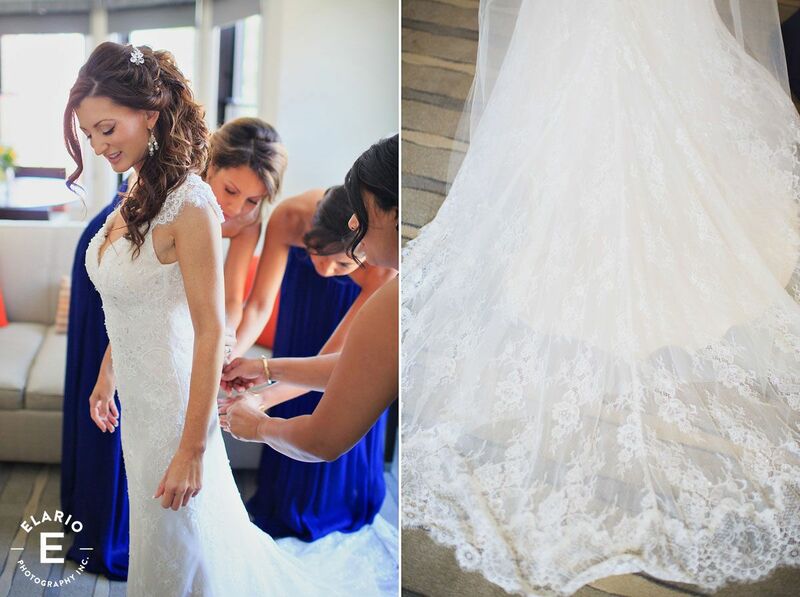 Mom and Sis helping Katie with those buttons. 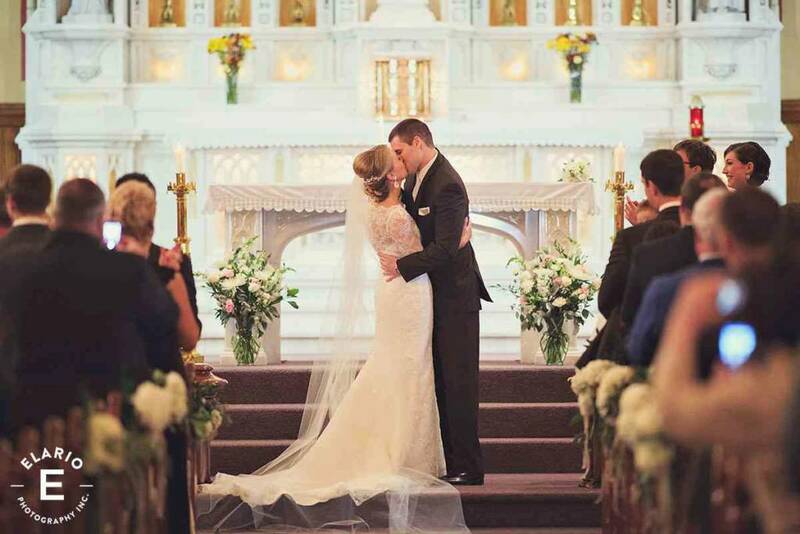 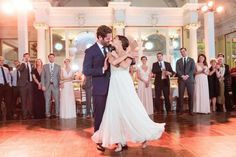 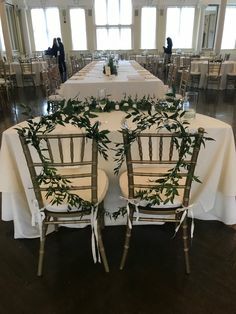 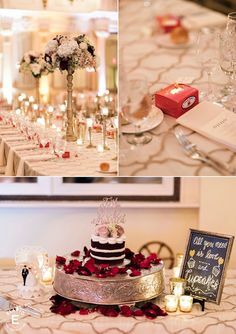 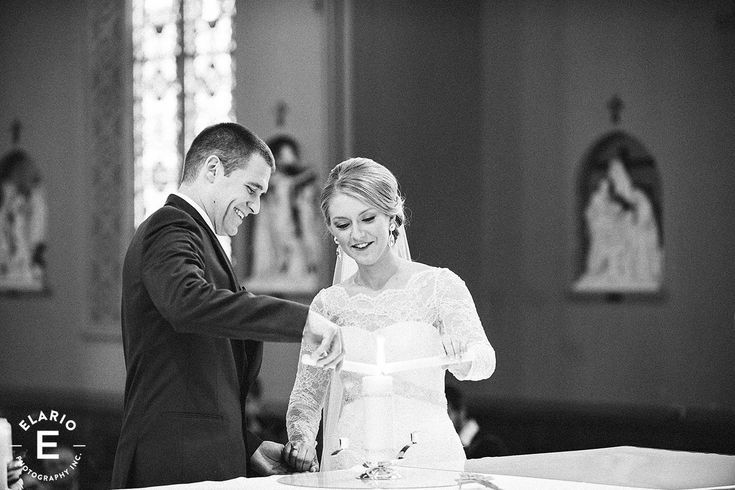 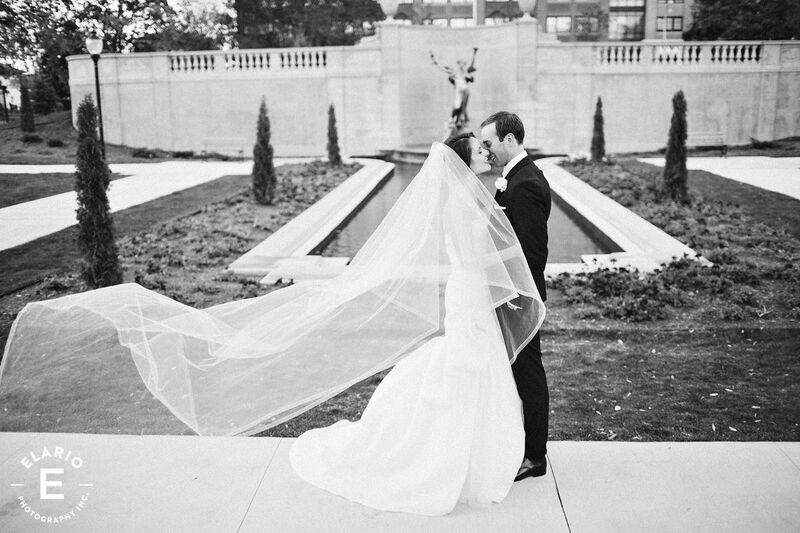 Deep breaths and a final fluff from wedding planner, Katie O'! 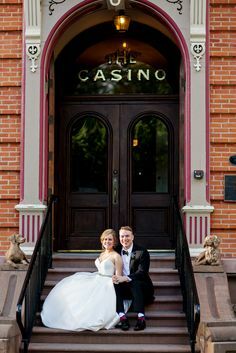 The Canfield Casino. 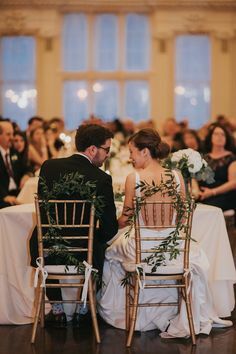 a moment in their room before the madness begins. 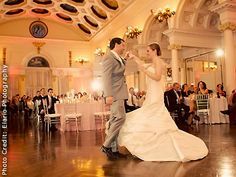 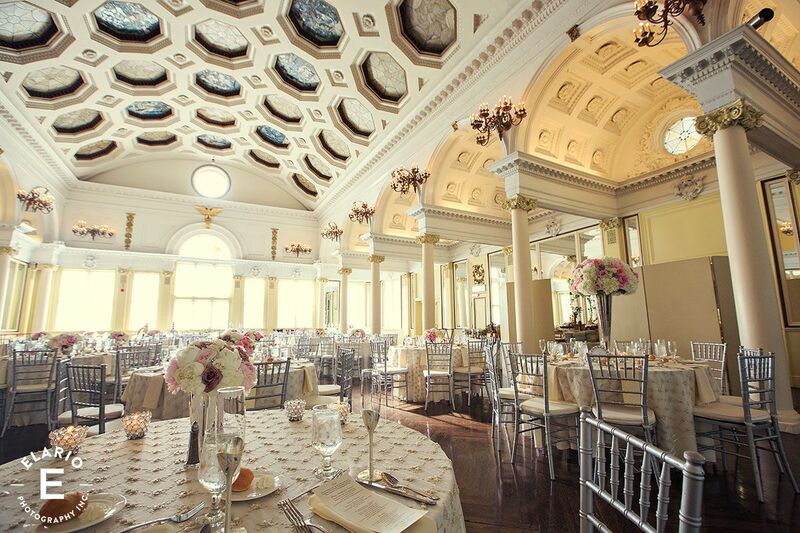 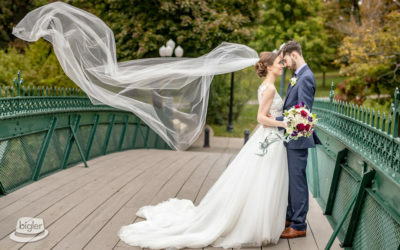 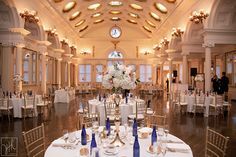 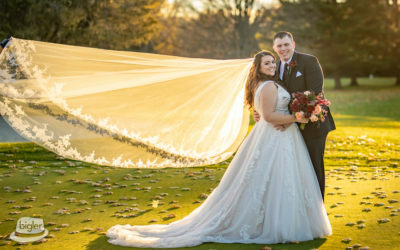 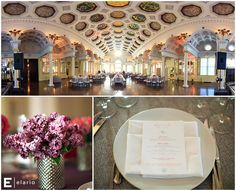 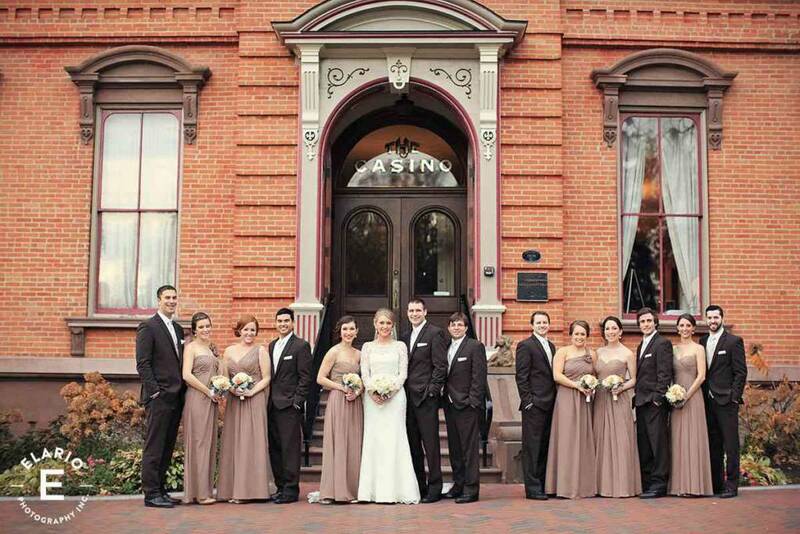 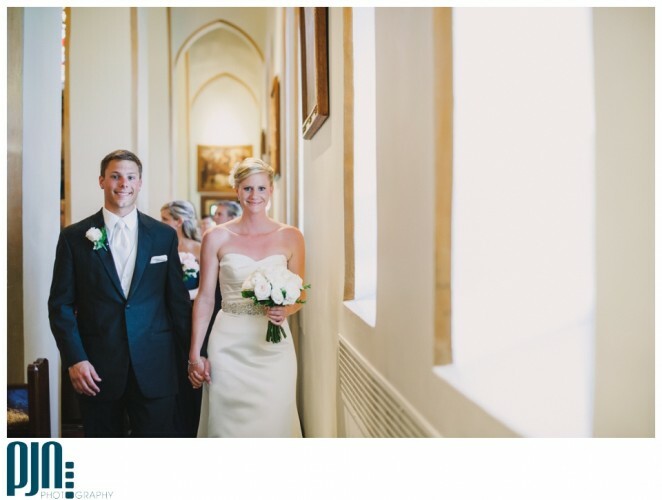 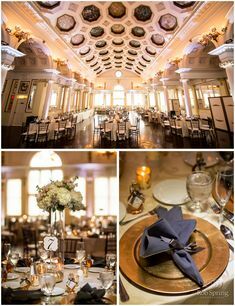 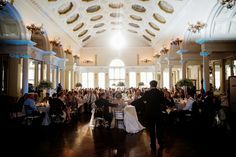 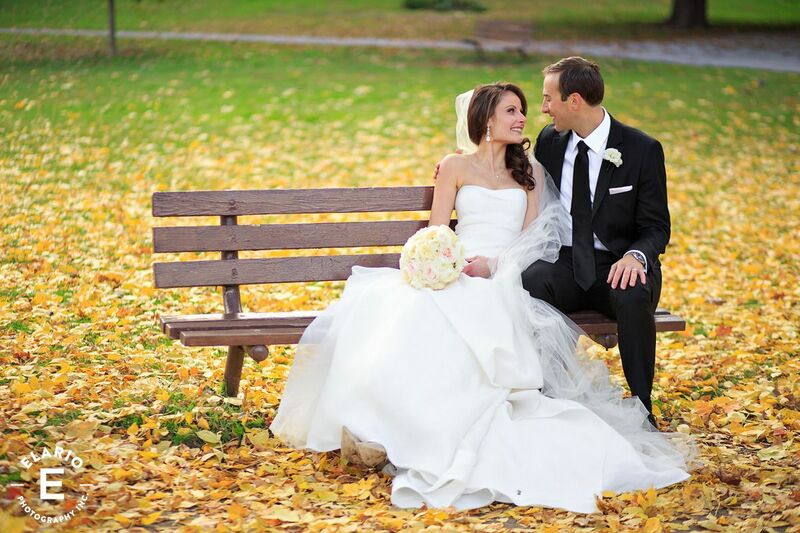 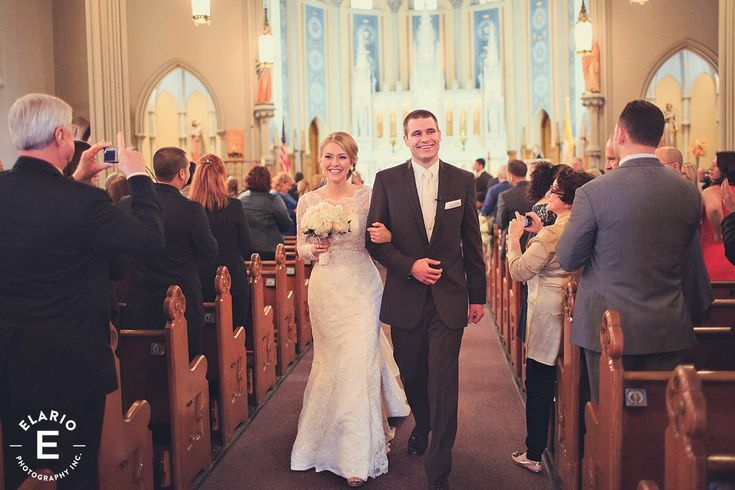 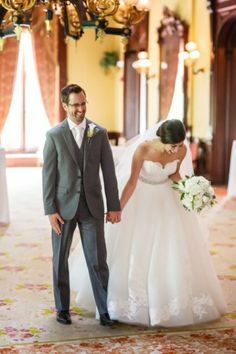 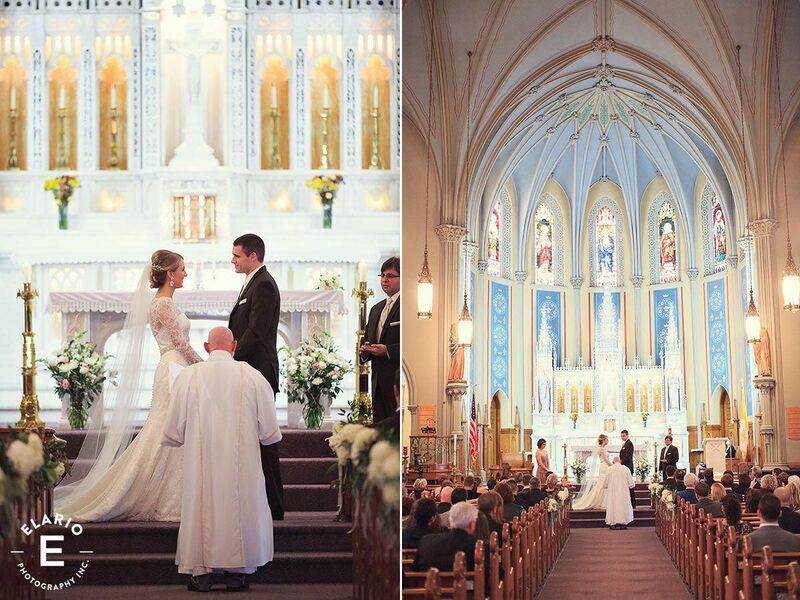 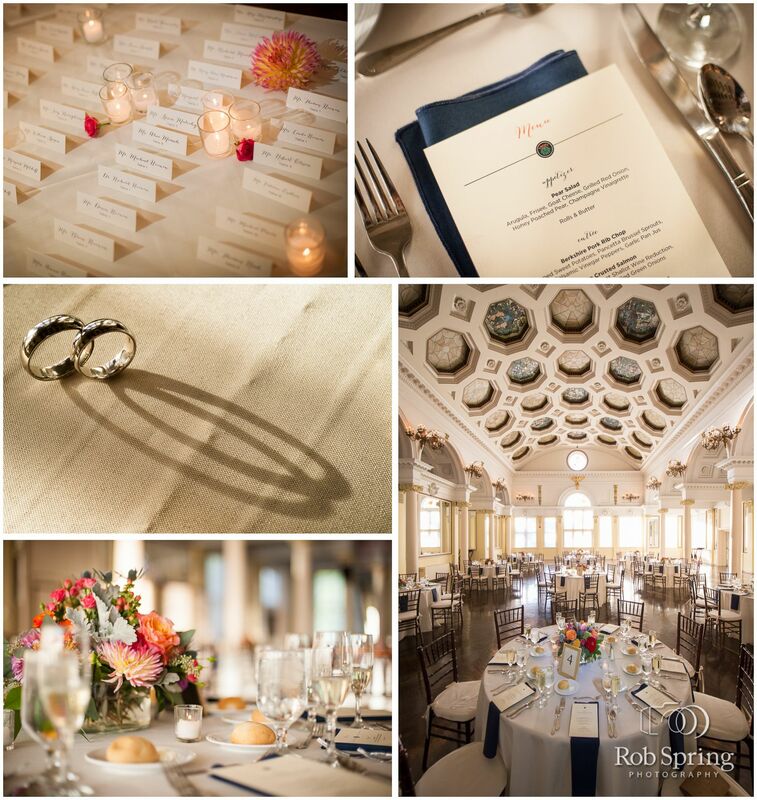 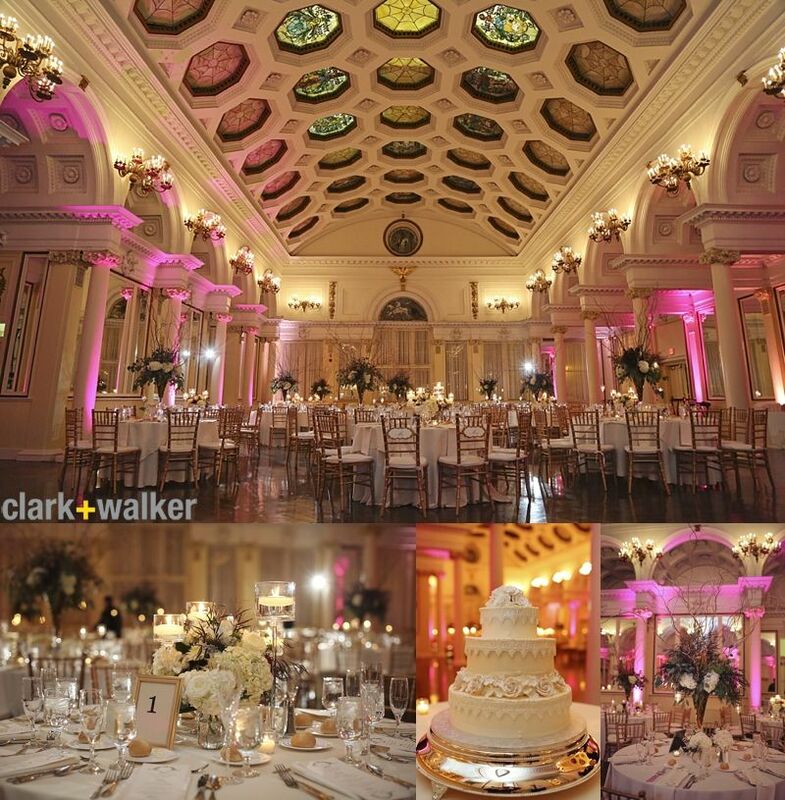 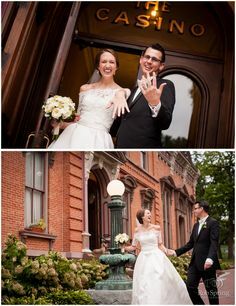 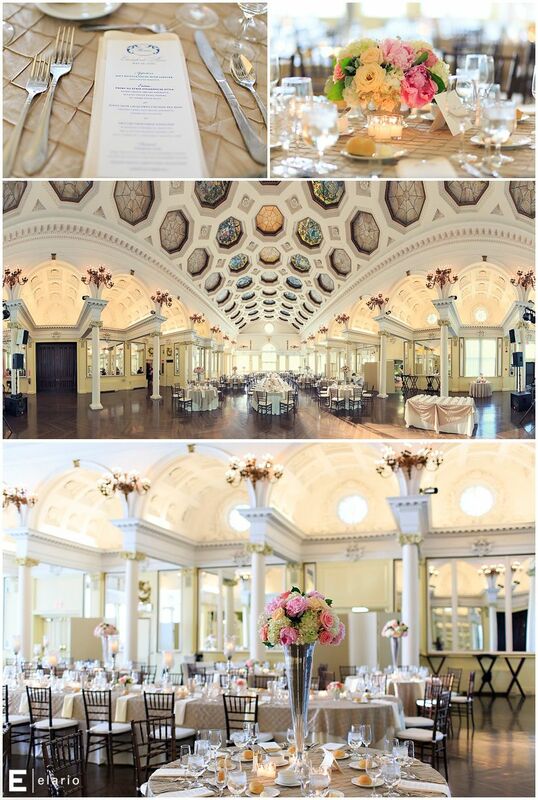 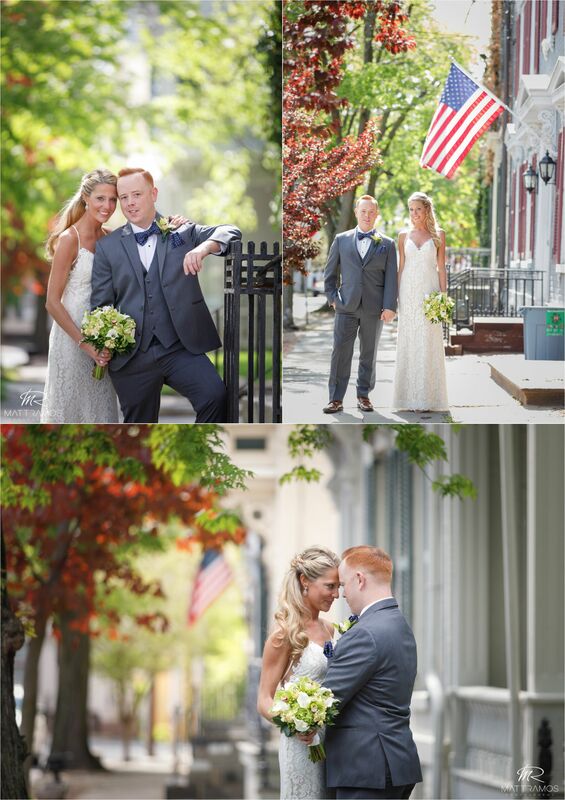 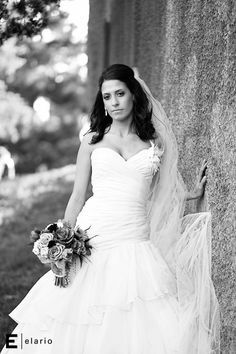 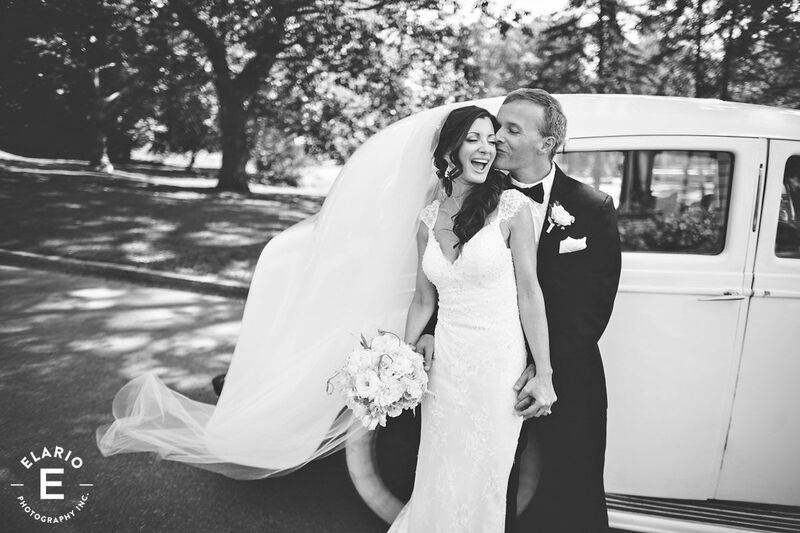 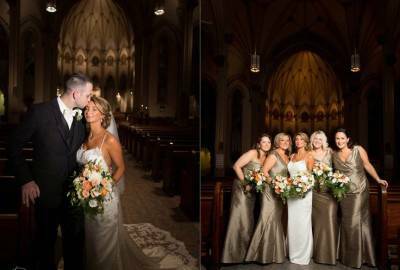 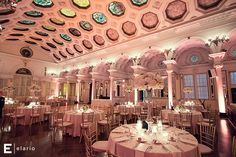 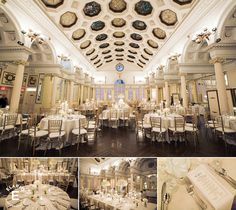 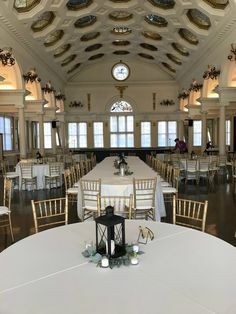 Amazing wedding photos from Canfield Casino in Congress Park. 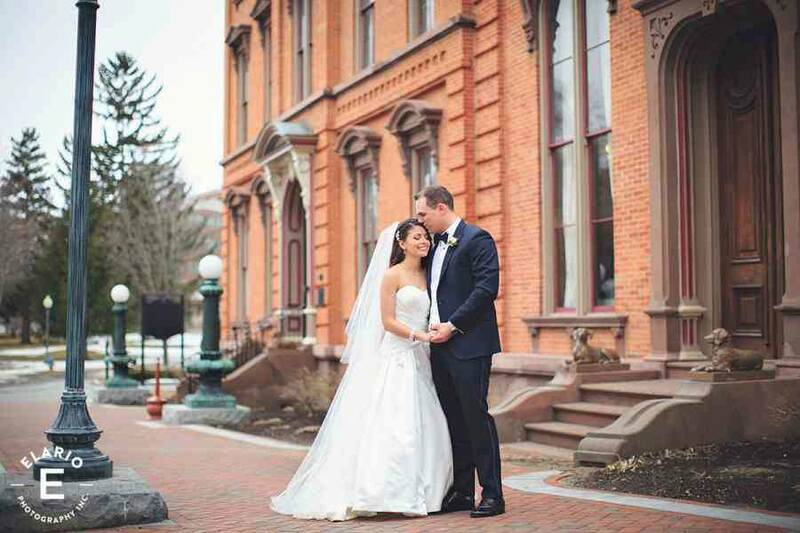 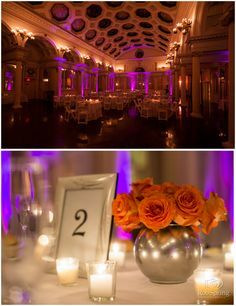 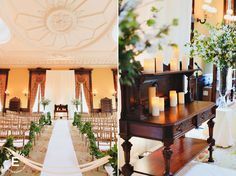 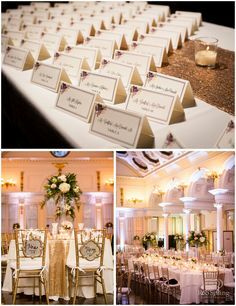 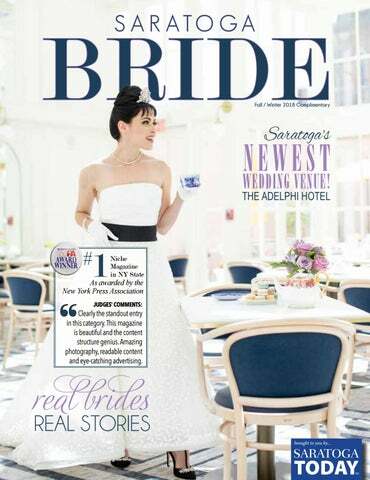 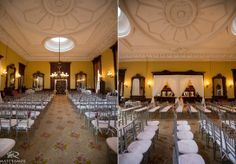 Elario Photography wedding photos in Saratoga Springs. 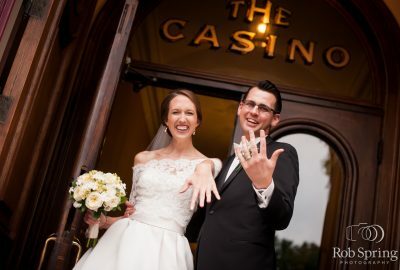 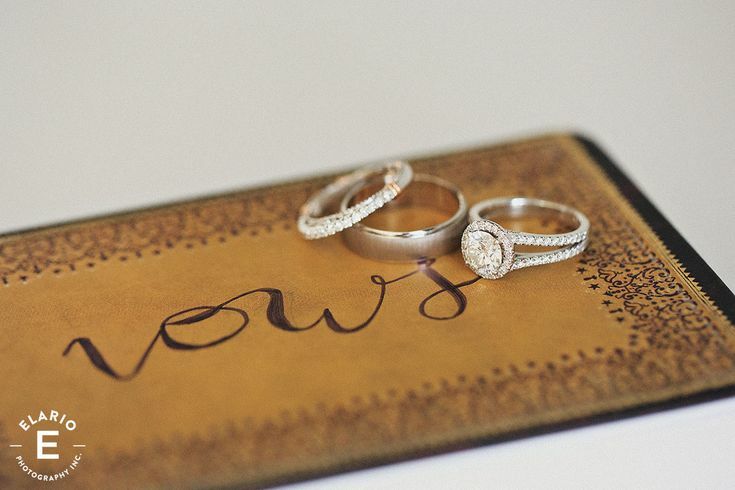 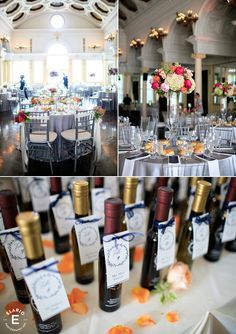 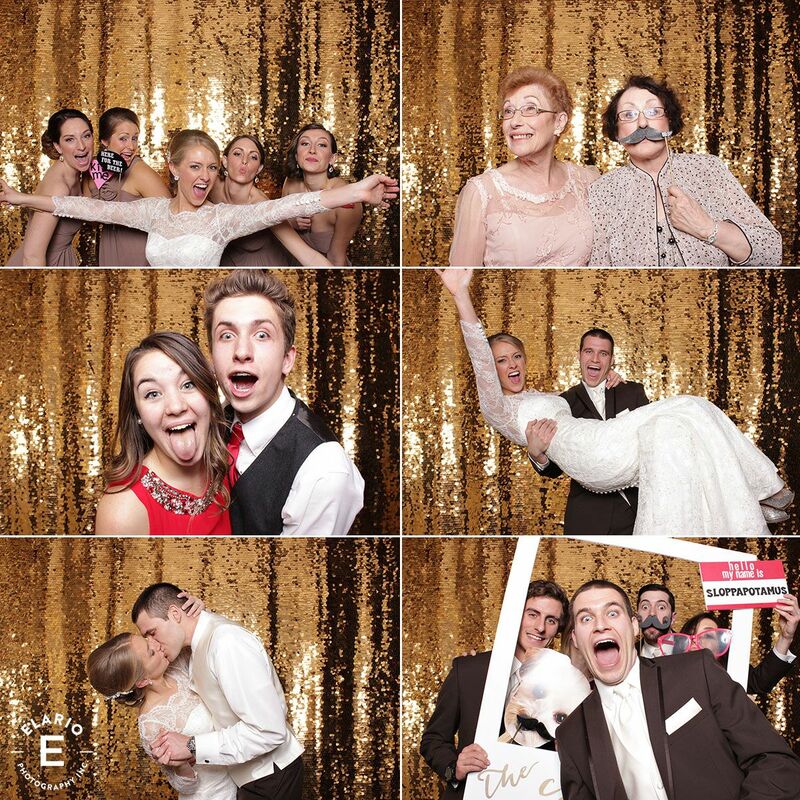 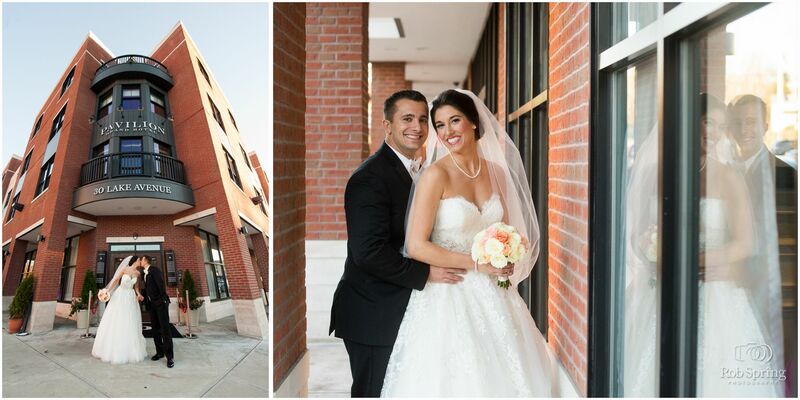 Canfield Casino Wedding Photos by Elario Photography, Inc.